All premieres are exciting, but to hear the long-delayed premiere of a piece by one of Britain’s best-loved composers is a particular thrill. Here was the Cello Concerto by Herbert Howells, beloved by parish choirs everywhere for his droopingly melancholic and very English church music. Howells began his Cello Concerto in 1933, but work was interrupted when his son died from polio in 1935. He never recovered from the blow, and working on this piece became a protracted act of mourning. Only the first two movements were completed, the second in piano score. As for the finale, a few dozen pages of sketches survived. These have been pieced together and fleshed out into a performing version by the English music scholar Jonathan Clinch. Last night the complete piece was performed at the Cheltenham Festival by Guy Johnston and the Royal College of Music Symphony Orchestra. 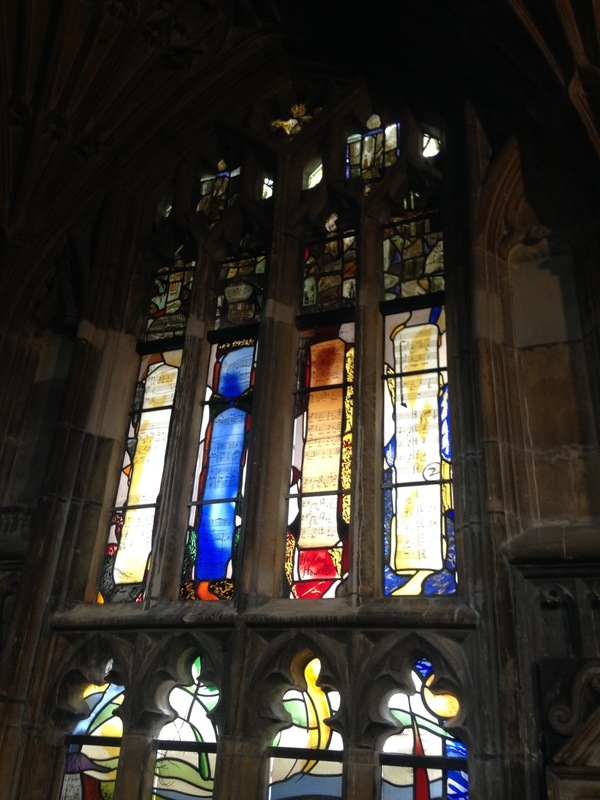 The venue was Gloucester Cathedral, whose rich associations with Howells and English music in general were cleverly revealed in the programme. The first piece we heard was Vaughan Williams’ much-loved Fantasia on a Theme of Thomas Tallis. Its rapturous string psalmodies, eased ever-so-gently into life by the RCM SO’s strings under Martin André, seemed to breathe from the very stones and arches of the cathedral, as if they remembered the world premiere of the piece given here back in 1910. That premiere was witnessed by Herbert Howells, and sitting alongside him was Ivor Gurney, another quintessentially English composer. His two First World War songs By a Bierside and In Flanders were sung here with touching fervour by Nicholas Morton. Then came Britten’s Sea Interludes from Peter Grimes, premiered at the first ever Cheltenham Festival in 1945. After the fury of that piece, Howells’s long-awaited concerto held out the promise of something more elegiac and pastoral. In fact it was nothing of the kind. True, the piece began with a lyrical descending phrase, beautifully shaped by soloist Guy Johnston, which had the feeling of a benediction. But this was soon offset by a contrasting idea involving expressionist muted trumpets, and the tension between these two generated a huge energy. Whenever the music tried to be consoling it was invaded by panic and anger, and a sense of desperate searching that led the argument to unexpected places (including a surprising touch of blues in the slow movement). We should be given another chance to hear this remarkable, troubling piece, and soon.